Starfire Publishing has produced many fantastic works over the last quarter century, with a focus on the Typhonian tradition. 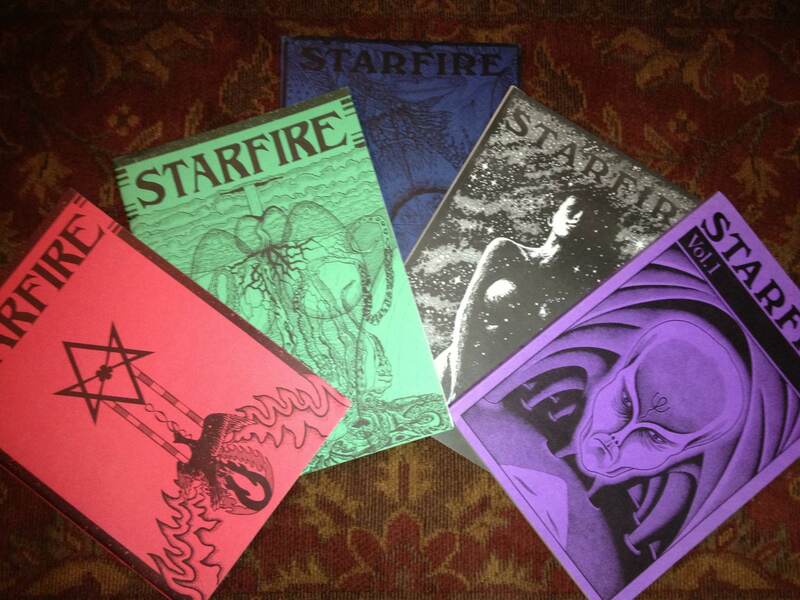 First published in 1986, Starfire Journal has been the official voice of the Typhonian Order (previously known as the Typhonian Ordo Templi Orientis), and has shed light on many of the ideas brought forth in Kenneth Grant’s writings. With Beyond the Mauve Zone (1999) and The Ninth Arch (2002), Starfire completed the final volumes of Grant’s Typhonian Trilogies. 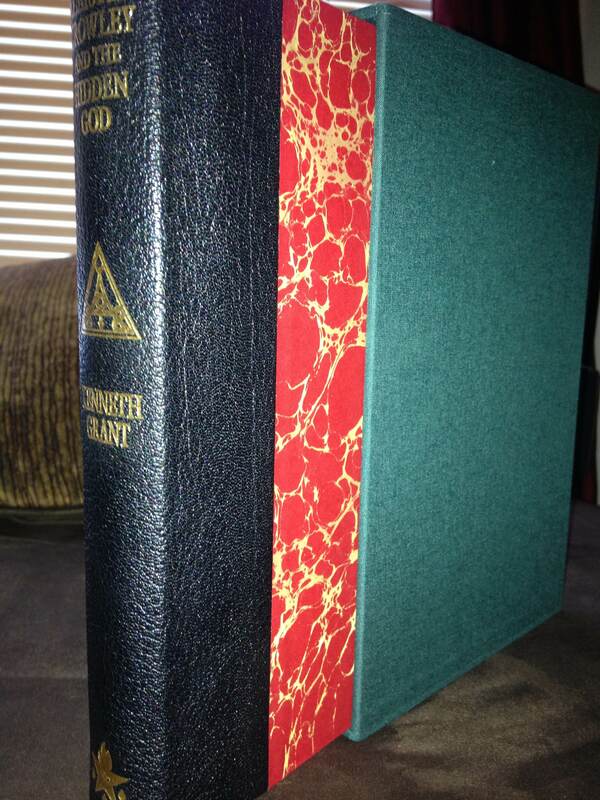 Starting in 2008, they then began to reprint enhanced editions of the previous out-of-print titles in this series; Outside the Circles of Time (2008), The Magical Revival (2009), and Aleister Crowley and the Hidden God (2013). Now comes the announcement of Cults of the Shadow, due this summer. Although Grant’s works are all amazing, Cults holds a special place to many as their introductory vehicle into the wondrous world of Michael Bertiaux. This title explores Left Hand Path systems and histories, and looks into their manifestation in the works of Bertiaux, Aleister Crowley, Charles Stanfeld Jones and Austin Osman Spare. As with all Starfire reprints of Grant’s work, this will be an “enhanced” edition, with a new typeset, errata from the previous version within the text and notes taken from Grant’s personal copy included. In addition, these new versions have seen new art, interesting endpapers and, when possible, newly photographed versions of the original art. Many plates which were originally presented in black and white are now in colour. Fulgur Esoterica‘s presentations of Michael Bertiaux’s art speak volumes to the importance of colour in examining his work, and we feel many will be amazed when comparing the plates between new and old versions of Cults. While on the subject of such things, some were caught sleeping at the pace of Starfire’s republication schedule, and a few of the much sought after deluxe copies of Aleister Crowley and the Hidden God are still available. We have nearly every Starfire deluxe in the BLK Library, and while all are spectacular, this volume really matches the physical object well to the content of the book.